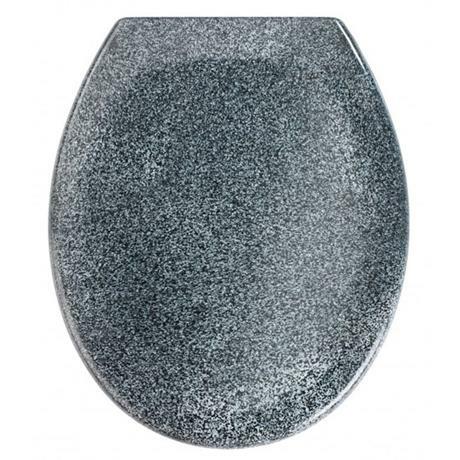 The Ottana Premium Soft Close Toilet Seat from Wenko. All WENKO Premium toilet seats are manufactured using high-quality, anti-bacterial coated duroplast. With Fix-Clip hygienic stainless steel hinges for easy cleaning (quick release hinges to lift the seat away and Fix-Clip to easy clip it back). The 'Easy Close' soft close function provides controlled and quiet lid closure. Easy Close - soft close function for a controlled and quiet lid closure.